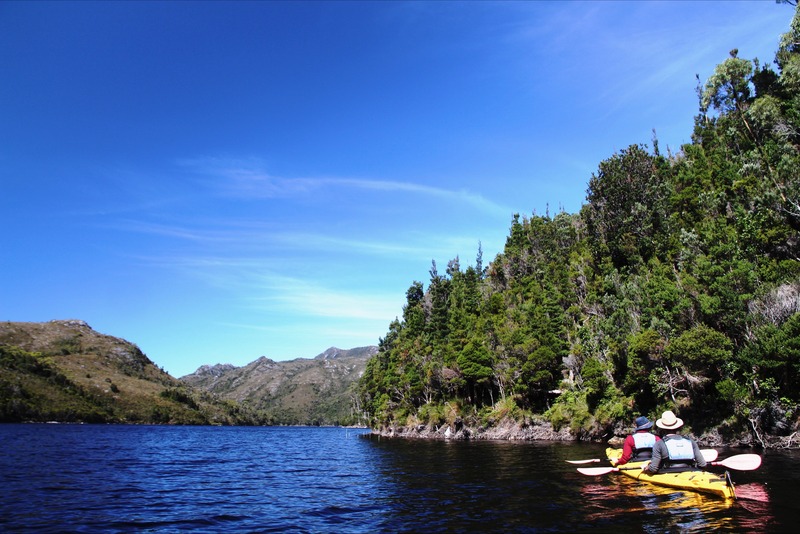 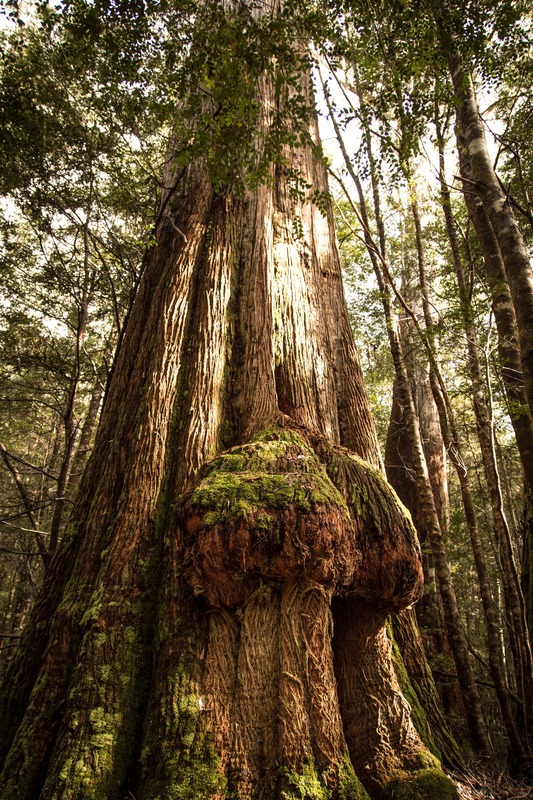 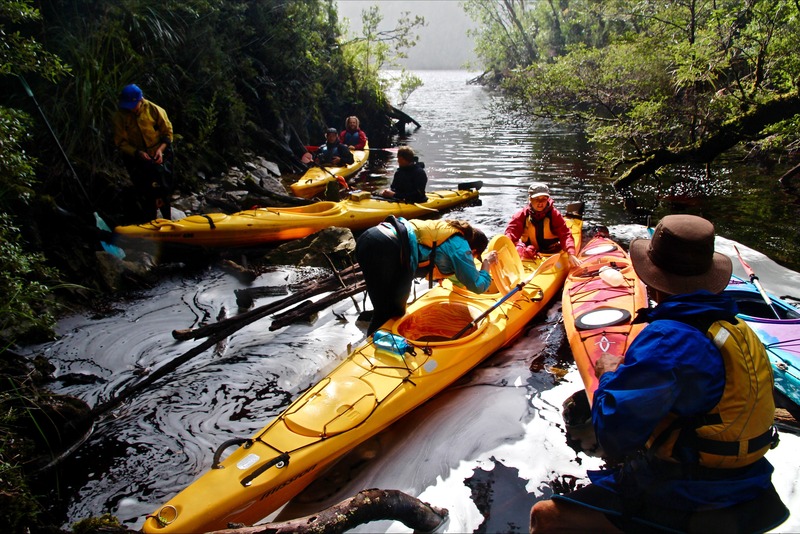 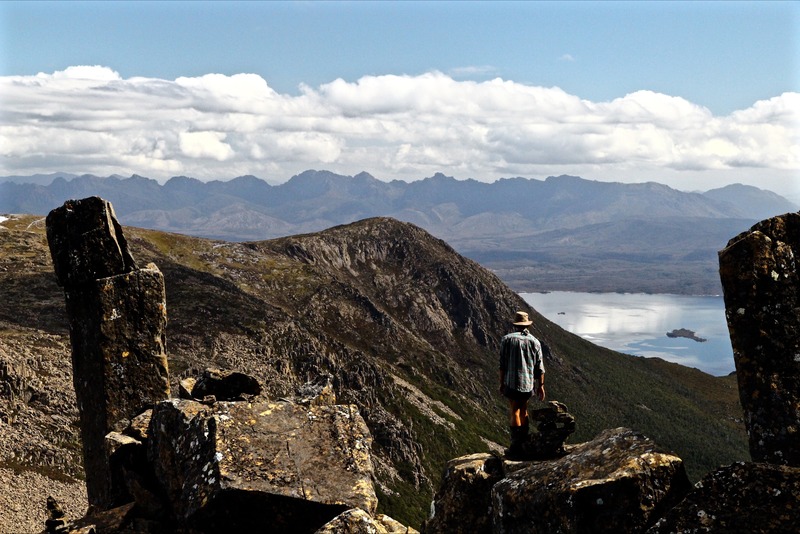 Wild Pedder is a multi award wining adventure tour operator presenting the pristine wilderness of Southwest Tasmania to those who dare to venture. 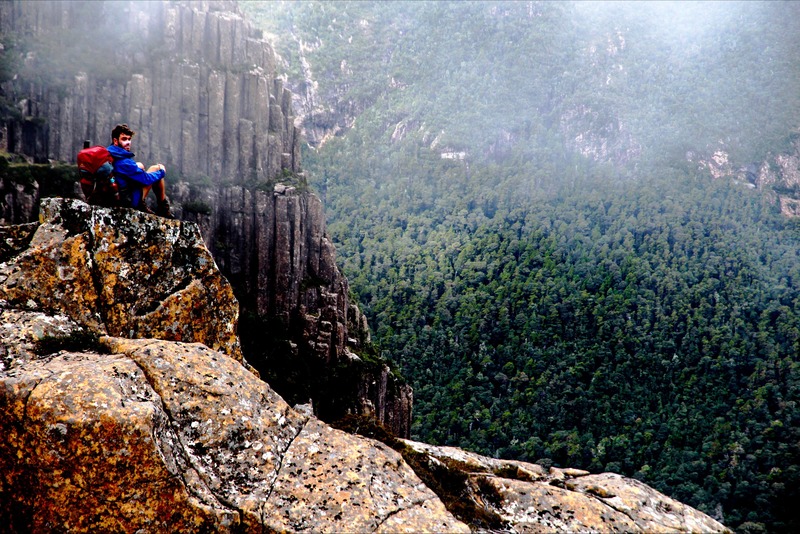 Owner-operators Lou and Cody are passionate about sharing the incredible diversity and experiences that can be had in Tasmania’s wilds. 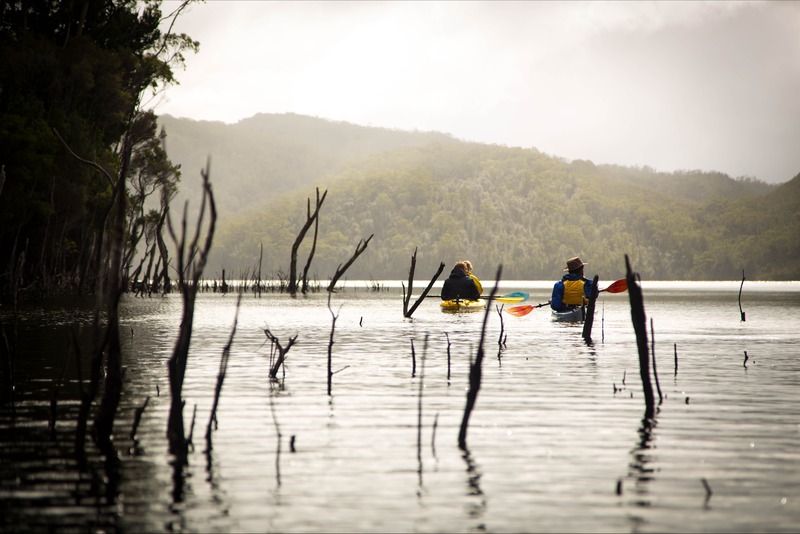 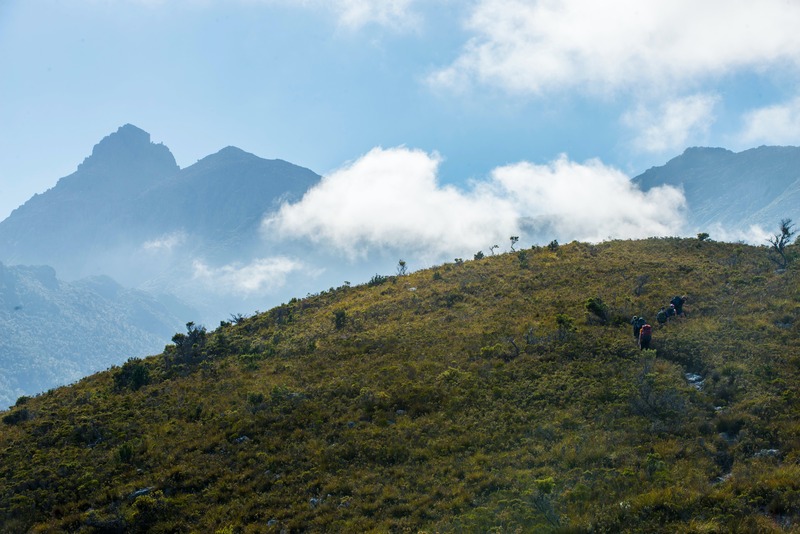 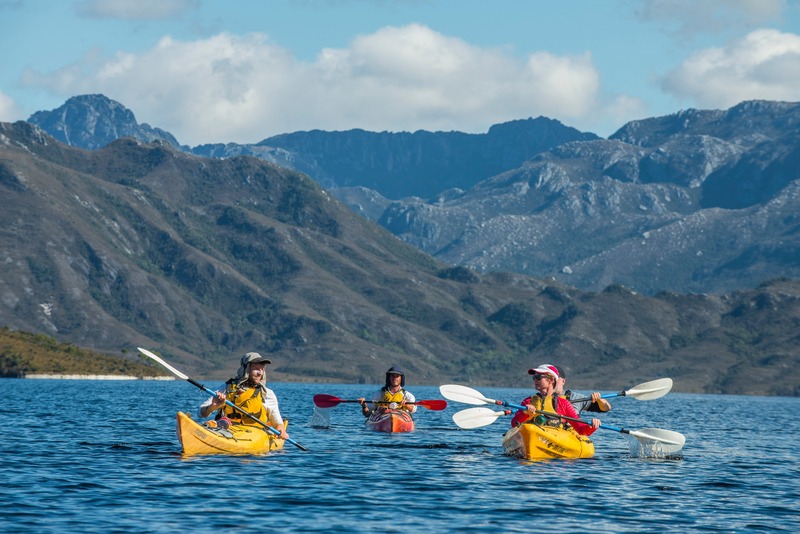 Combining bushwalking and kayaking, their signature trip named The Pedder Experience instils a sense of underlying connection with the land and an ongoing custodianship to the natural world. 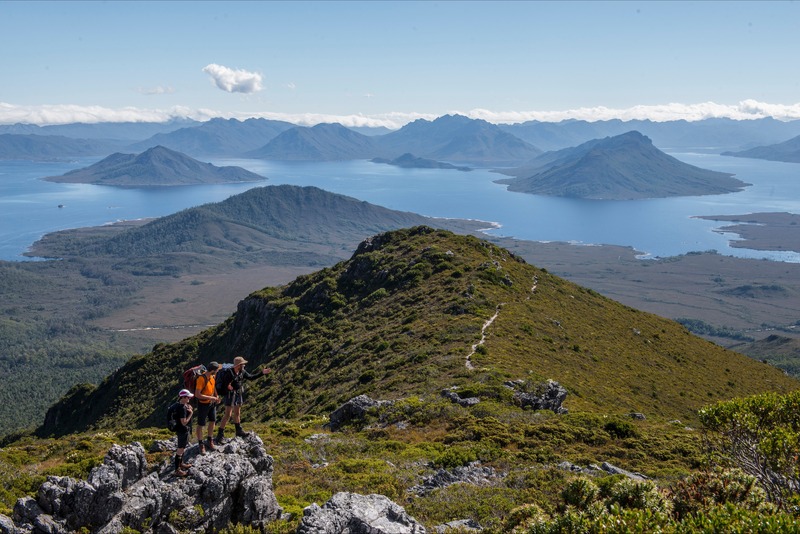 Designed to challenge and reward, with the comfort of a warm lodge, fine Tasmanian food and a glass of Pinot at the end of the day; Wild Pedder is like no other. 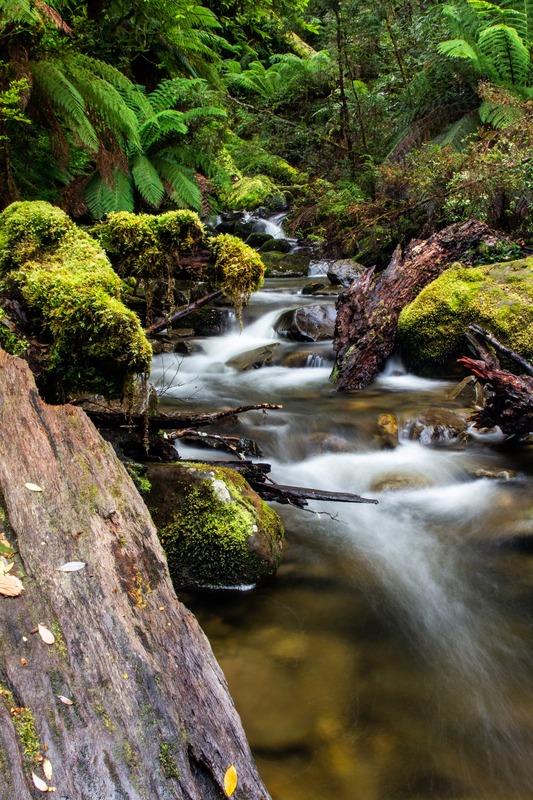 It is with very much pride and very much pleasure that Cody and Lou would like to present Wild Pedder.